I LOVE the poem–the dessert doesn’t look all that appealing to me, but maybe I need to smell it in person! 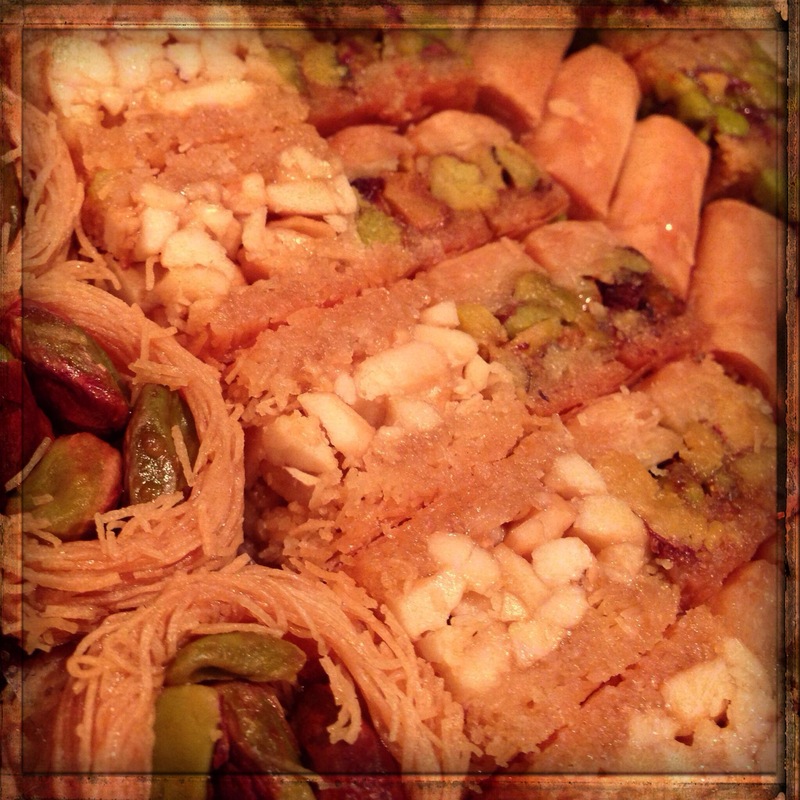 Are we talkin’ Baklava? I LOVE that!! And these are better?! Mmmm, with pistachios–oh my goodness, I’m so starving.